Hello! Today I have a new “favourites” post which mostly consists of products that I almost always end up reaching for with a few new products thrown in as well. 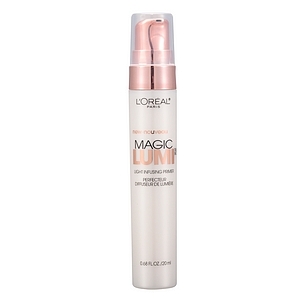 The L’Oreal Magic Lumi Primer is a new addition to my makeup collection, but it’s proven to live up to its hype! I like the soft sheen/glow it gives me and it really adds to the fact that L’Oreal is a great makeup line! A little of this product goes a long way! 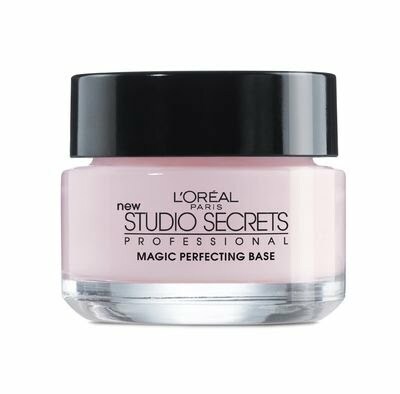 I’ve also been loving the L’Oreal Studio Secrets Matte Primer. At first I was a little weary of how much product was in the jar because I hit pan early, but I’m still using it after about a month and half. I like that it helps to mattify my foundation, especially on long shifts at work. I’m actually surprised by how much I prefer this primer now to the others that I’ve tried (including Tarte and e.l.f.)! 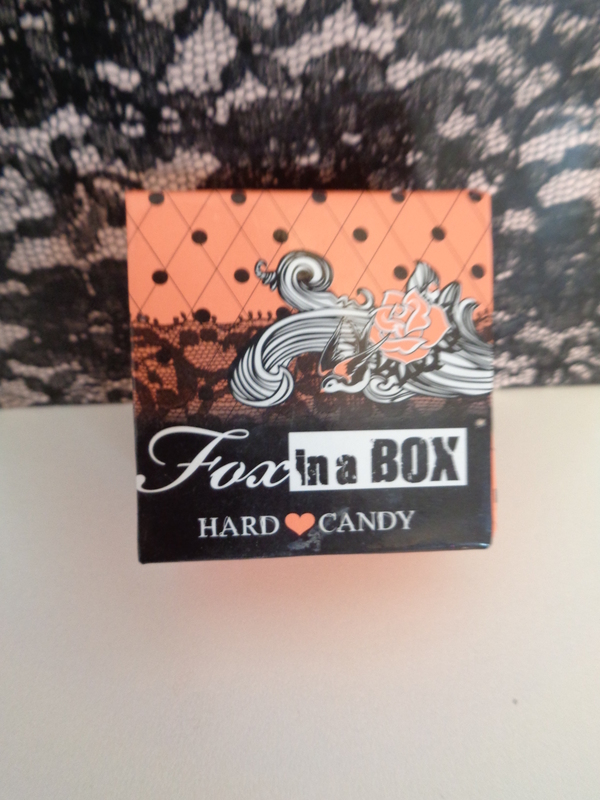 My every day blush that I reach for is Hard Candy’s Fox in a Box – Skinny Dipping. This is a combination bronzer/blush package, however the bronzer is a little glittery and tends to come off more as orange so I don’t use it. 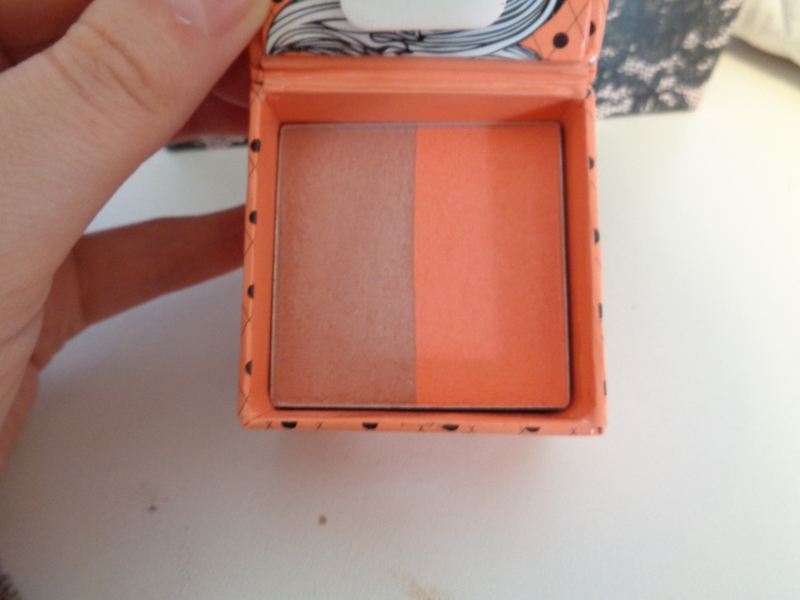 But the blush is an orange/coral colour and I’m constantly reaching for it. It’s nice to use in the spring and summer when coral colours are on point. I’ve been using the Maybelline Made for Mocha eyeshadow to fill in my brows with lately. 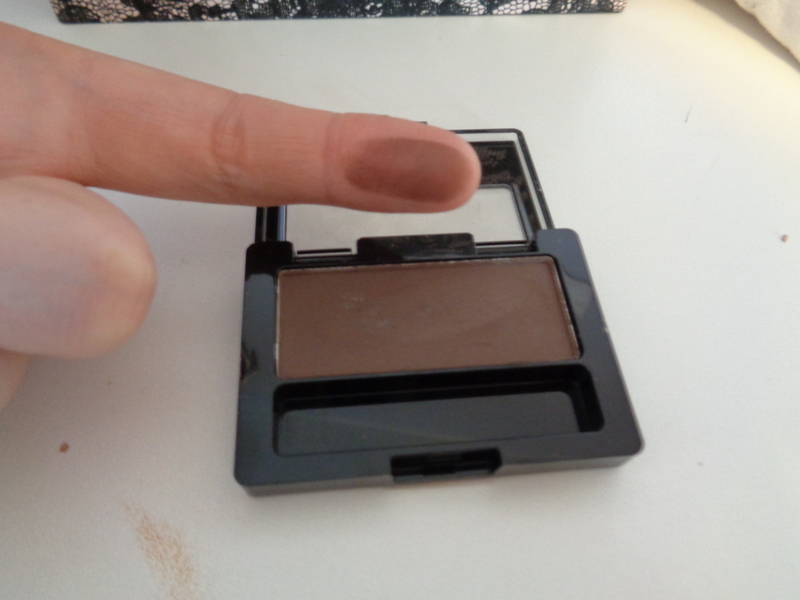 I had hit pan on the taupe colour from the Lorac pro palette and wanted to try to savour any of that eyeshadow left so I needed to find another brown shade quickly. I picked this up about a month ago, and I think it looks great on. It doesn’t make my eyebrows look wonky or out-there so I think I will continue to use this product. 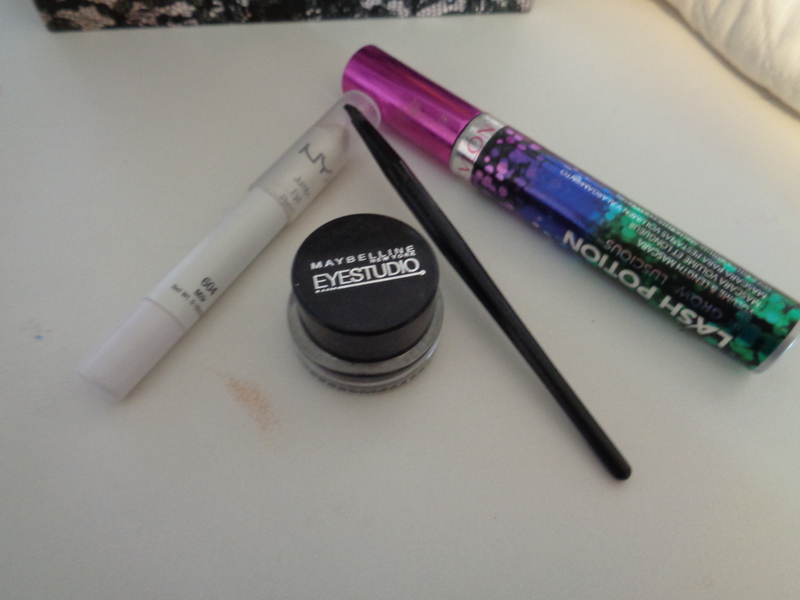 The last three products I’ve been loving and using a lot lately are the NYX Jumbo Eye Pencil in Milk, the Maybelline Gel Eyeliner and Revlon’s Lash Potion in Black. I’ve been wearing some bold eye looks often and using Milk has helped for the eyeshadows to appear brighter and stop with creasing. It’s a fave for sure in my collection! I’m rocking the winged eyeliner recently too, and I’ve had the gel eyeliner for quite some time but usually only wear it a couple times a month. But I’ve been using it a lot lately and since I don’t have a dedicated eyeliner application brush, I like using the brush that comes with it. For how long I’ve used eyeliner, I’m still not that good at making symmetrical wings on each eye though…. hmmm. Lastly, I still love my Wet N Wild mascara, but I have been changing it up recently and selecting the Lash Potion to wear. It’s supposed to help grow the lashes I think (not sure if that part works – me thinks not!) but it gives my eyelashes the boosts it needs for a day’s work!